I'll come right out and say it – I love platformers. There is a corner of my heart which is still home to games like Crash Bandicoot, Spyro the Dragon, and Jak and Daxter, which I played as a young lad more than fifteen years ago. 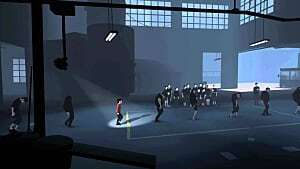 Sadly, the platform genre suffered somewhat after that golden age, at least until 2010, when Playdead's Limbo revitalized the genre by offering players a novel, atmospheric, and unforgettably creepy experience. Remember being chased around by a massive spider, tearing off its legs, and using its thorax as a platform to reach the next area? Yeah, me too. 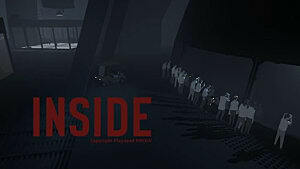 With Inside, Playdead has crafted an experience which is fundamentally similar to Limbo, albeit with improved gameplay, polished graphics, and new environments which create a perpetually eerie and sometimes downright scary atmosphere. 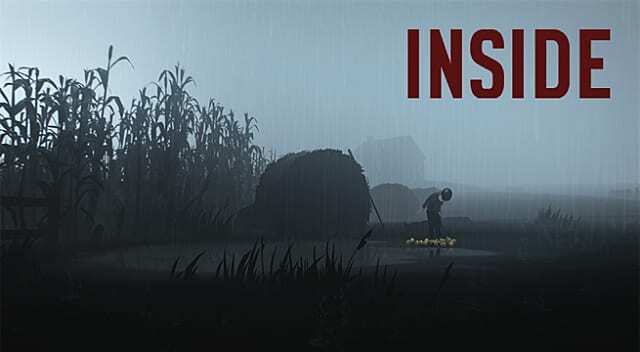 Inside succeeds in delivering every element that players loved about Limbo in a new, decidedly fresh package while simultaneously tweaking the elements which some regarded less favorably. 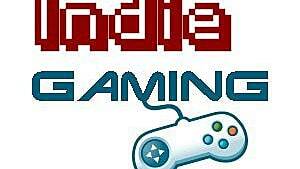 The player character, for example, knows how to swim in this edition, and does so gracefully and with ease. He is able to hold his breath for a reasonable period of time and provides ample warning to the player when his oxygen runs low, allowing Inside's breathtaking underwater settings to be explored at length. This is a notable improvement over Limbo, whose protagonist dropped like a dead sack of potatoes as soon as he stepped into a deep puddle. 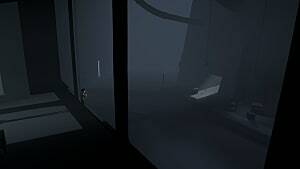 Overall, Inside's controls feel smoother than those of its predecessor. The protagonist moves in a natural and realistic way without being cumbersome to navigate – a perfect and rarely executed combination of traits for platforming games in general. This realism in motion is used to great effect during Inside's numerous moments of suspense, such as when vicious dogs give chase with appropriate and frightening speed while your character trips over stray branches and slogs through knee-high water. The hallmark of suspense in any medium is uncertainty, and there were countless moments during Inside in which I felt hopelessly doomed, only to escape death by the skin of my teeth. Leaping over a bottomless chasm to escape the jaws of those aforementioned canines, even during my second playthrough, is something that will take years to forget. This luck runs out occasionally, however. Retained from Limbo are the many instances of trial-and-error gameplay, which means that death and repetition are guaranteed in the world of Inside. The deaths themselves are particularly gruesome, yet satisfying, and serve as a macabre reward to the player in and of themselves. Thankfully, the obstacles which players encounter along the way rarely necessitate more than two or three attempts to surmount, and repetition of the game's more difficult challenges is smoothed over by forgiving restart placement. In the event that your character dies, the game deducts a few seconds of progress and sends you along your way with an encouraging pat on the rear. This eliminates the unneeded frustration which plagues some other platforming titles and ensures that the pace never screeches to a halt. And what a treat it is to keep a steady pace, because the environments which the player will explore during Inside are as astonishing as much as they are varied. 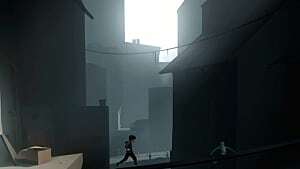 No area is boring to look at, thanks to Playdead's incredible art design, and subtle clues peppered throughout the world reward careful eyes with new mysteries to solve and deep lore to contemplate. The musical score is notably well-composed and enhances the game's atmosphere to the extent that it is inseparable from the environments themselves, masterfully punctuating experiences ranging from the most panicked to the most awe-inspiring until the very end. For all that it does right, Inside is sadly lacking where its plot is concerned. 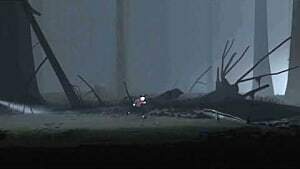 This is nothing new for Playdead, who are no strangers to ambiguity – however, the impenetrable mystery and forced speculation that was once charming in Limbo becomes tedious when transplanted into a game with significantly more complex and interesting environments. The secrets of Inside are captivating and beg to be revealed, yet most are discarded and ignored in the very same moment that the credits disappointingly roll. I finished the game knowing almost nothing more about the setting than I did when I started. Instead, I was left with many more questions than answers and nary a hint to speculate. I discovered after my first playthrough that there is a secret ending which can be unlocked by uncovering various hidden areas within the game. This ending reveals critical details of Inside's story, but it is nearly impossible to achieve without consulting online resources. To achieve the secret ending and therefore get the most out of the story, one must discover a total of thirteen secret areas, some of which are so deeply tucked away that my concerted effort to uncover them failed. Then, one must find another secret area with an entrance which is literally impossible to see. Finally, one has to input a specific musical pattern into a device to open the final door and unlock the ending. 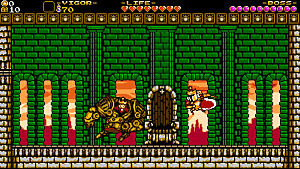 The pattern in question can be heard within a total of two hidden areas of the game, with no indication of its importance granted to the player whatsoever. There's captivating mystery that is a delight to uncover, and then there's drudgery. 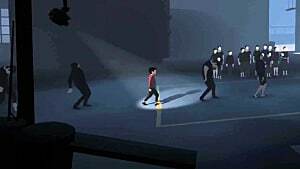 Inside features more of the latter as far as its plot goes, and unfortunately for Playdead, drudgery almost never makes a good story. All things considered, Inside is a well-crafted and beautiful game, and its flaws are lost in the multitude of superb moments which ultimately define it. It is an interactive work of art, and all that Playdead needs to improve at this point is their storytelling approach. If they nail that next time, they will have the right to claim the title as one of today's greatest development teams. Until then, I'll keep playing Inside and hoping for more of the same. Hype comes and goes and reviewers go wild, but after the dust settles, we're left with a game and one question: Did it deserve the hype?